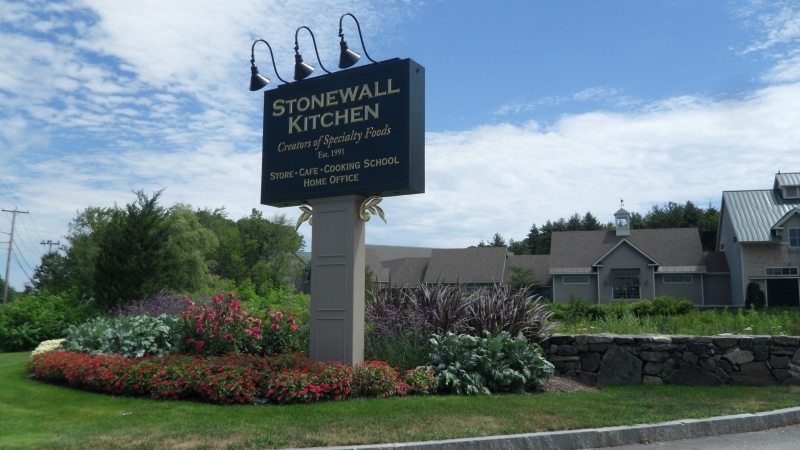 Founded by partners Jonathan King and Jim Stott in 1991, Stonewall Kitchen has grown from a kitchen-table enterprise to a multimillion-dollar employer of approximately 400 employees, in Maine and nearby states. Positioning itself in a competitive and growing specialty food segment (which sees sales of over $100 billion a year), Stonewall Kitchen has become an iconic Maine business success story and tourist destination, along with the likes of L.L. Bean, and Tom’s of Maine. Stott and King were prodded by a friend to sell their homemade preserves and jams at local farmer’s markets. They soon had all the orders they could handle, winning awards along the way. They bought an old farmhouse, which became the first Stonewall Kitchen production facility, but not too long after had to upgrade to an even bigger facility. 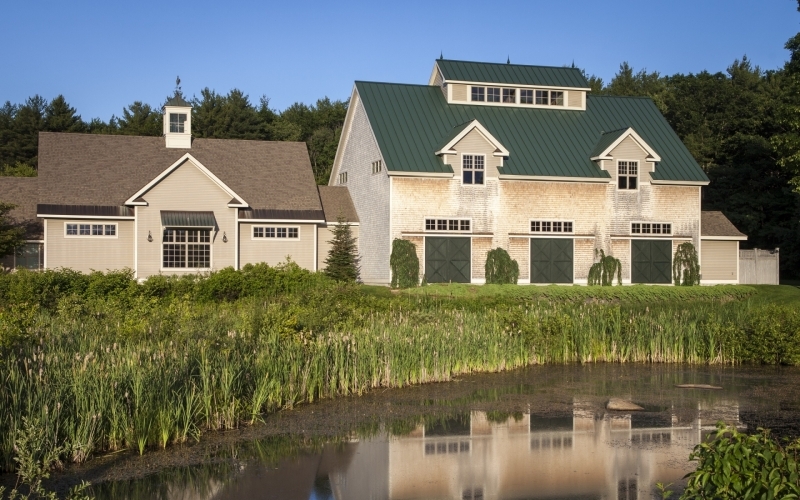 Their current corporate headquarters, located in York, Maine, is 57,000 square feet in size. 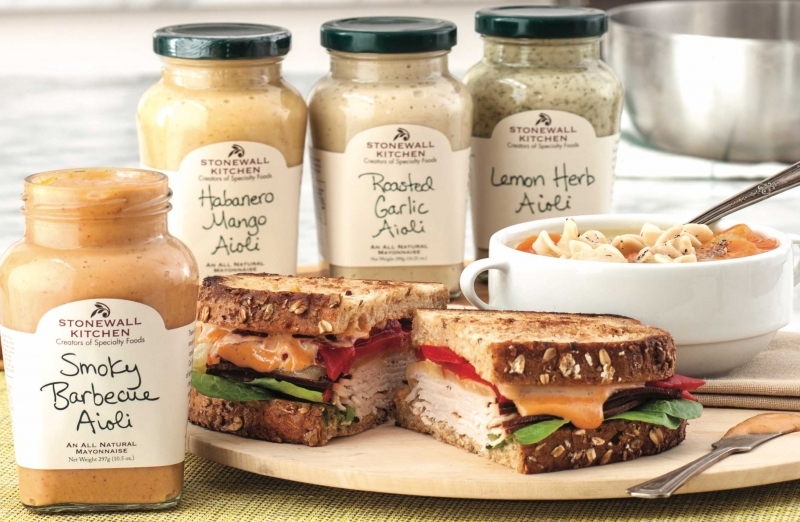 Stonewall Kitchen sells over 500 products, online, in company ten stores in four New England states, and Maryland, and in 6000 retailers nationwide. Stonewall Kitchen started out making and selling mostly “wet” goods, as they’re called in the specialty food trade – jams, jellies, etc. But since the early days, the company has branched into a variety of goods, as well as a few services. Currently, Stonewall Kitchen offers an impressive array of foods, ranging from pasta to snacks. Also offering memberships in a specialty food club, foods packaged in delightful gift collections, recipes, and an exciting assortment of products for the kitchen and home – each a little different and of higher quality with a well-designed presentation that eclipse similar products found elsewhere, all bolstering Stonewall’s iconic reputation. 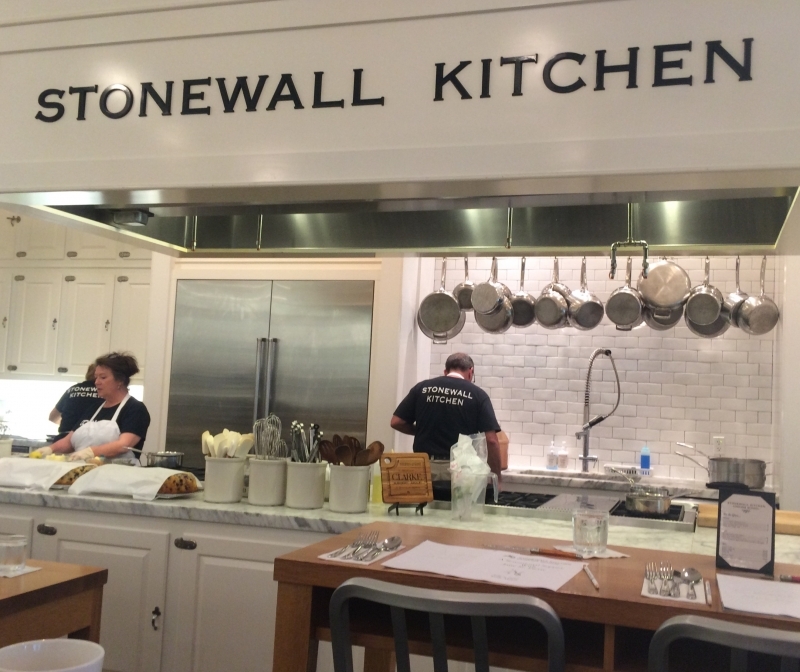 The Stonewall Kitchen Cooking School, located at the company’s headquarters in York, Maine, offers stimulating culinary classes and wine tastings led by experts in the field. Local hotels and inns benefit from the tourism that Stonewall Kitchen attracts (a half-million a year make the pilgrimage), including those foodies and wine-lovers targeted by the company’s cooking school. Students can watch, ask questions, and enjoy the sumptuous fare at the end of their educational adventure. Bought by private-equity firm Centre Partners in 2015, Stonewall now looks to grow in many directions under their new CEO John Stiker. Their objective is to offer a variety of goods to today’s consumer who is concerned with quality, and natural ingredients yet are pressed for time, Stonewall Kitchen is also looking to add frozen foods to their mix. 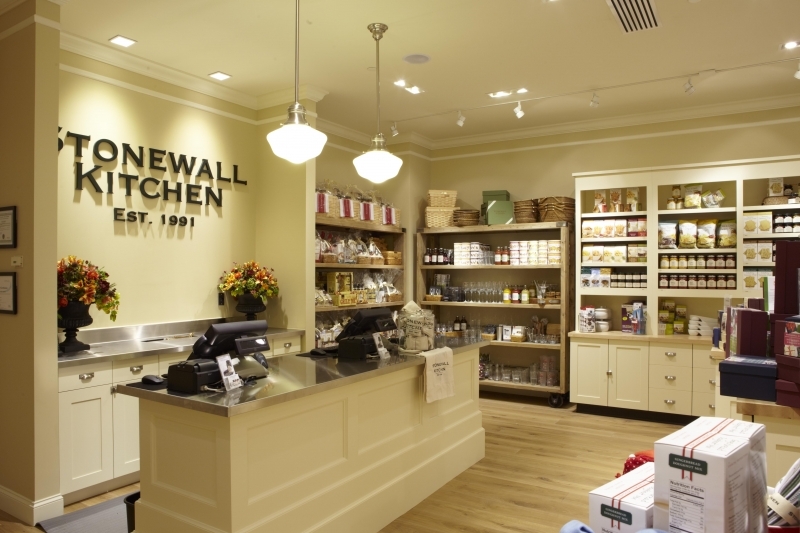 Growing sales is another goal for Stonewall Kitchen as King and Stiker wish to have a presence in more retailers across the country and realize the importance of remaining selective to avoid damage to their brand, so they’ll chart a course for growth that is careful and prudent. Stonewall Kitchen is a testament to the free enterprise system that still thrives in America; Jonathan King and Jim Scott built an iconic business in the unforgiving specialty food niche, a company which still continues to amaze, delight, and inspire. 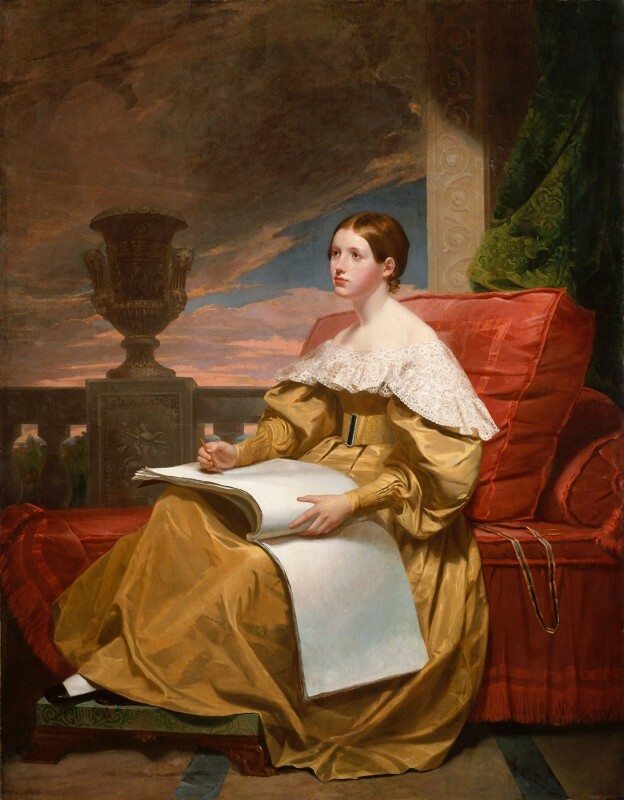 "The Purpose of Art is Washing the Dust of Daily Life off our Souls"